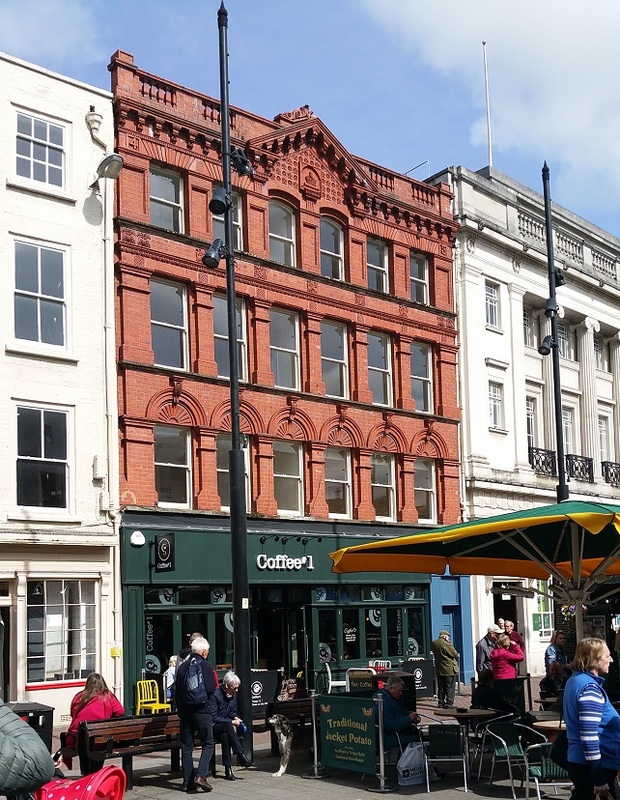 The property is situated in the heart of the City Centre of Hereford, opposite M&S in the central business area, above Coffee#1. High Town is the main shopping area for the city and local amenities are close by. The offices comprise the upper part of the property with accommodation on the first, second and third floors of this period building. The building has a southern aspect and benefit from good natural light. There is a dedicated entrance from High Town with video entry phone system. The accommodation has been refurbished throughout including decorations, lighting and new carpeting. There are shared WC and kitchen facilities serving the offices. The electricity is separately metered for each floor. The offices are available to let on new leases either on a floor by floor basis, or as a whole. From £6,100 to £17,000 per annum exclusive plus VAT. A service charge will be payable in respect of the shared services, maintenance and building insurance. The premises has a rateable value of £15,000, the multiplier for the 2018/19 year is 48.0p in the pound. The Business rates are to be reapportioned to reflect the actual use following occupation. 100% Small Business Rate Relief may be available. Prospective tenants should confirm their liability with Herefordshire Council.